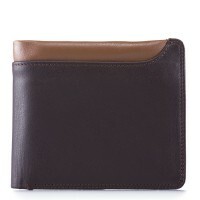 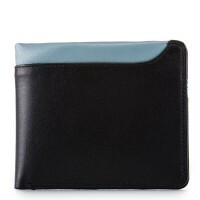 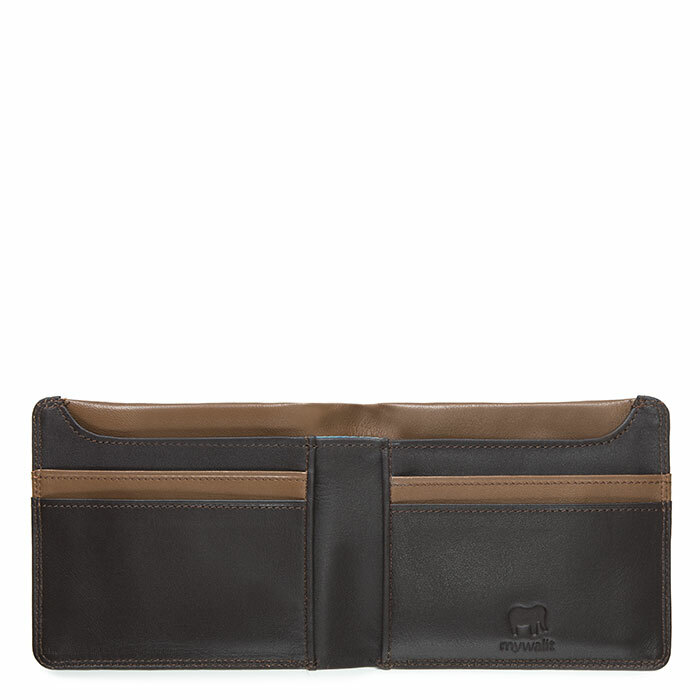 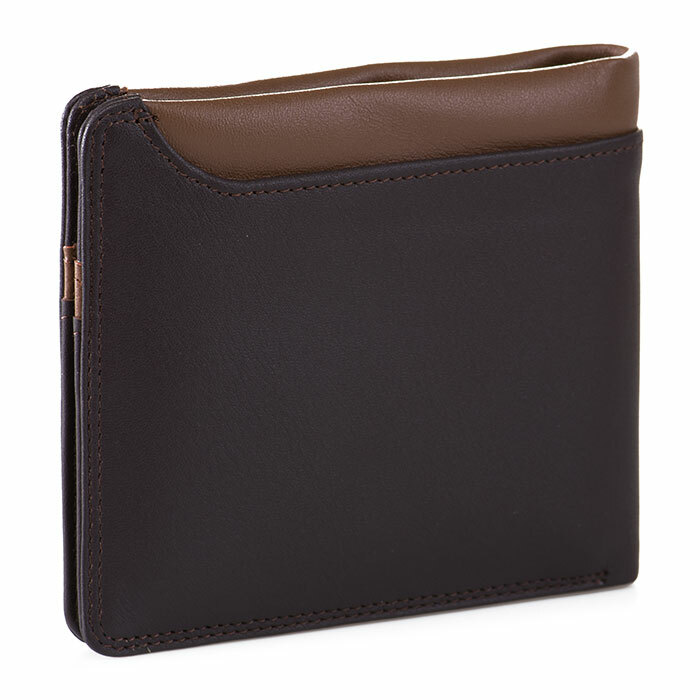 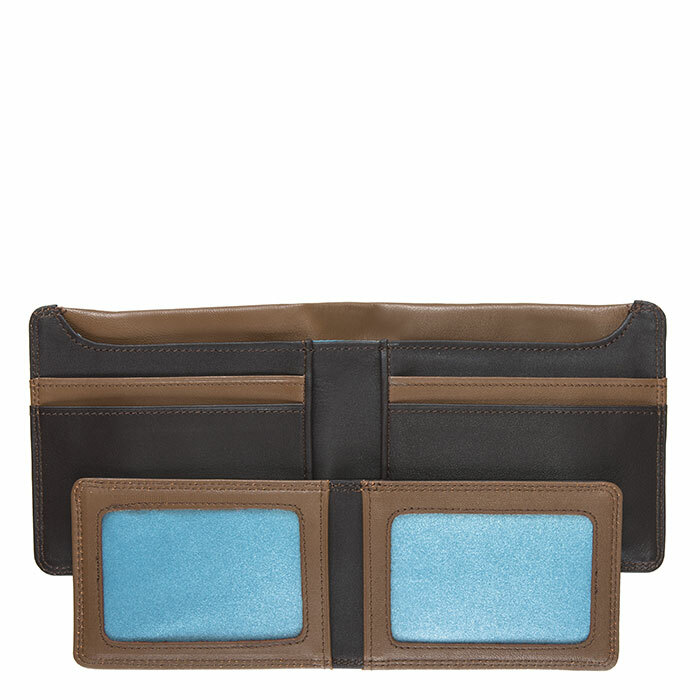 Crafted in the softest leather, this Greenwich Wallet features a handy removable card holder ideal for frequently used items. An elegant and practical style for everyday use. Trasparent ID card window Mywalit https://www.mywalit.com/media/image/11/85/3a/2QX2R46rRriUi7i.jpg https://www.mywalit.com/media/image/b0/7e/ca/2Q0aHlEBlwGeW5I.jpg https://www.mywalit.com/media/image/e1/6c/3b/2QdrRcVjzluBlKw.jpg add-to-cart 10.000 12.000 Remove any dirt with a dry lint free cloth, and use a suitable leather care product to clean, protect and finish.